Ingredients For The Perfect Smoothie! You are here: Home / Great Deals / Ingredients For The Perfect Smoothie! Looking for some things to use? 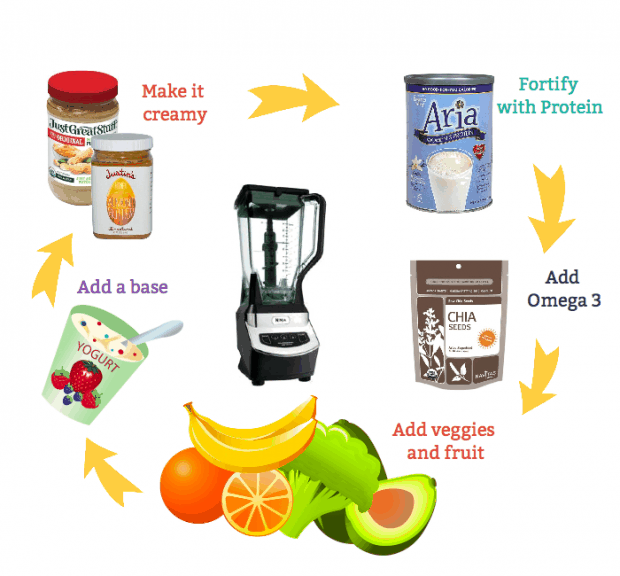 We have a list of Ingredients for the Perfect Smoothie!